The American Heart Association (AHA) recently awarded inaugural funding to researchers and clinicians from the University of Texas Southwestern Medical Center to support their research into heart disease and stroke. The awards, which are part of $15 million being granted nationally to research institutions, will serve to launch Strategically Focused Prevention Research Centers around the country. 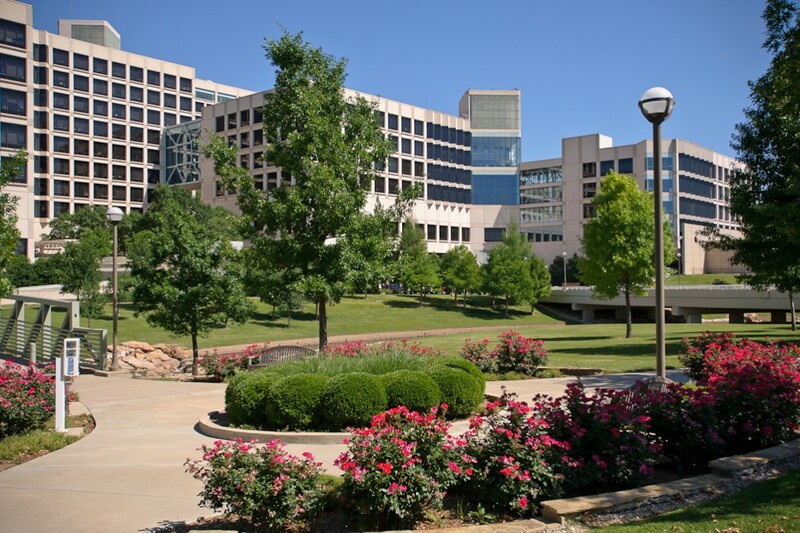 UT Southwestern will use their award to focus on developing treatments for heart failure involving preserved ejection fraction (HFpEF) — the single greatest cardiovascular issue for which there are currently no therapies — as well as advancing best practices for heart failure prevention. As part of this effort, the research team will undertake a four-pronged collaborative approach that includes the basic science side of the prevention research, the population science aspects of HFpEF prevention, education and training, and clinical applications. Heart failure is characterized by the heart’s incapacity to pump adequate blood to the organs, and it is one of the most common reasons people over the age of 65 visit hospitals. “Half of the people who experience heart failure suffer from HFpEF, so this is a huge problem that is rapidly expanding,” according to Dr. Joseph A. Hill, Chief of the Division of Cardiology at UT Southwestern. “We are honored to be a part of this esteemed group of top-tier institutions that, together with the support of the AHA, will lead the charge in combating the leading causes of death in America today,” he added. The research team will be led by Dr. Hill, Professor of Internal Medicine and Molecular Biology, and by Dr. Thomas Gillette, Assistant Professor of Internal Medicine, who will be responsible for the basic science side of the prevention research. The second aspect of research, analysis of the patient population, will be studied by Dr. Jarett Berry, Assistant Professor of Internal Medicine and Clinical Science. Dr. James de Lemos, Associate Program Director of the Cardiology Fellowship Program and Professor of Internal Medicine, will assist Dr. Berry, as well as lead the education and training portion of the collaborative effort. 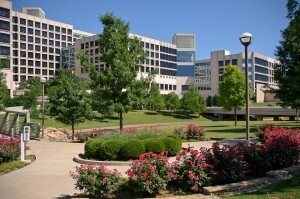 Dr. Benjamin Levine, Professor of Internal Medicine and Director of the Institute for Exercise and Environmental Medicine (IEEM), a partnership between UT Southwestern and Texas Health Presbyterian Hospital Dallas, and Dr. Tom Sarma, Assistant Instructor in the Department of Internal Medicine, will dedicate their work to the clinical applications of the study. Each of the institutions will receive $3.8 million to support research for a four-year period. This is the first time that the AHA awards universities with “culture of health” grants, which are designed to reduce deaths from cardiovascular disease and stroke by 20 percent and improve Americans’ cardiovascular health by 20 percent by 2020. In addition to UT Southwestern, the Icahn School of Medicine at Mount Sinai in New York was also awarded a grant to support the creation of an urban-based health program centered on combating obesity-related preventable deaths. The two other universities receiving awards are Northwestern University, which will research why heart health measures decline from childhood to middle age, and Vanderbilt University, which will study high blood pressure prevention through dietary salt reduction.